Porsche has recalled Cayenne SUVs fitted with the manipulated diesel engines. BERLIN -- Porsche is seeking 200 million euros ($234 million) in damages from luxury sibling brand Audi over costs related to manipulated diesel engines, Germany's Bild newspaper reported. Porsche's management delivered the claim in written form to counterparts at Audi, the newspaper said on Friday, without citing its source. Audi admitted in November 2015 that its 3.0-liter V-6 diesel engines used in about 80,000 VW, Audi and Porsche models were fitted with an auxiliary device deemed illegal in the U.S. 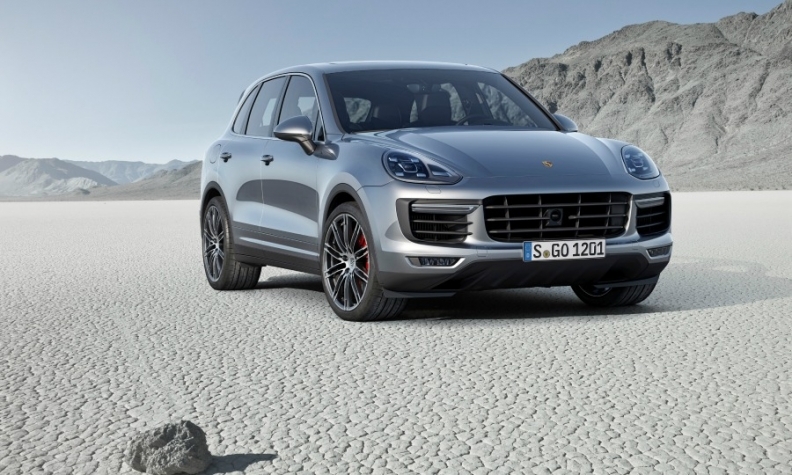 The German government earlier this year ordered a recall of Porsche's Cayenne SUV and prohibited registrations of the model's diesel version. Porsche wants compensation from Audi for the costs of the retrofits, legal counselling and customer measures, Bild said. A spokesman for Porsche said VW Group's internal issues were not meant for public discussion, without elaborating. Audi declined comment and referred inquiries to Porsche.